Bilateral Relationship: The first recorded contact between Australia and Korea took place in 1889, when Australian missionaries landed at Busan. Australian photographer George Rose travelled the length of the peninsula in 1904 and photographed the country and people. Today, his images of everyday Korean life, clothing and customs form a valuable part of Korea's documentary history. Can South Korea's President Moon Make Peace With North Korea? South and North Korea want a peace treaty. What happens if the US doesn't? 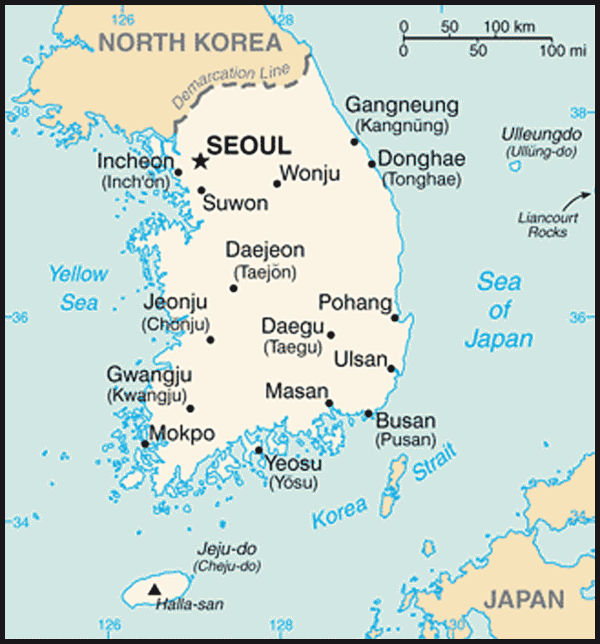 As is true of all countries, Korea's geography was a major factor in shaping its history; geography also influenced the manner in which the inhabitants of the peninsula emerged as a people sharing the common feeling of being Koreans.